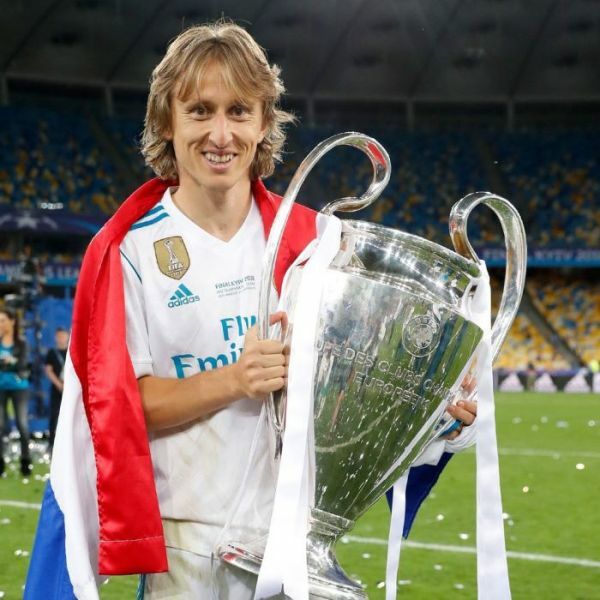 Luka Modrić was named as the Uefa Men’s Player of the Year after fending off competition from Mohamed Salah and Cristiano Ronaldo to win the award. The Croatian international received the trophy on stage in Monaco during the UEFA Champions League group stage draw. The Real Madrid star had a ceremony to remember after he also scooped the Best Midfielder Award for the second consecutive campaign.